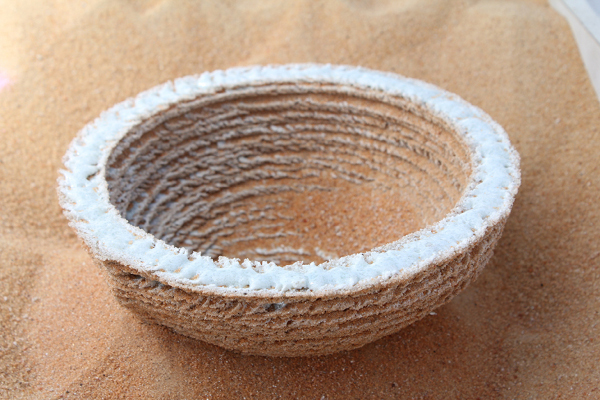 This guy figured out a way to make objects in the desert – using nothing (well…. a lot of equipement!) but sun and sand. More can be found on his site.